For an entrepreneur, it’s imperative to have an understanding of the legal matters surrounding your business. Failure to do so may break your enterprise, this is where I come in. At Massimo Paternoster Esp Pllc, I provide comprehensive services related to business law including real estate and much more. I will work diligently up your behalf to ensure the overall well being of you and your business. Whether you’re transferring your business abroad to the USA or looking to invest in New York’s lucrative real estate I will tailor my services to eliminate any potential risk factors and help maintain a respectable reputation. I have a diverse legal background having practiced law abroad in Italy and in the state of New York. 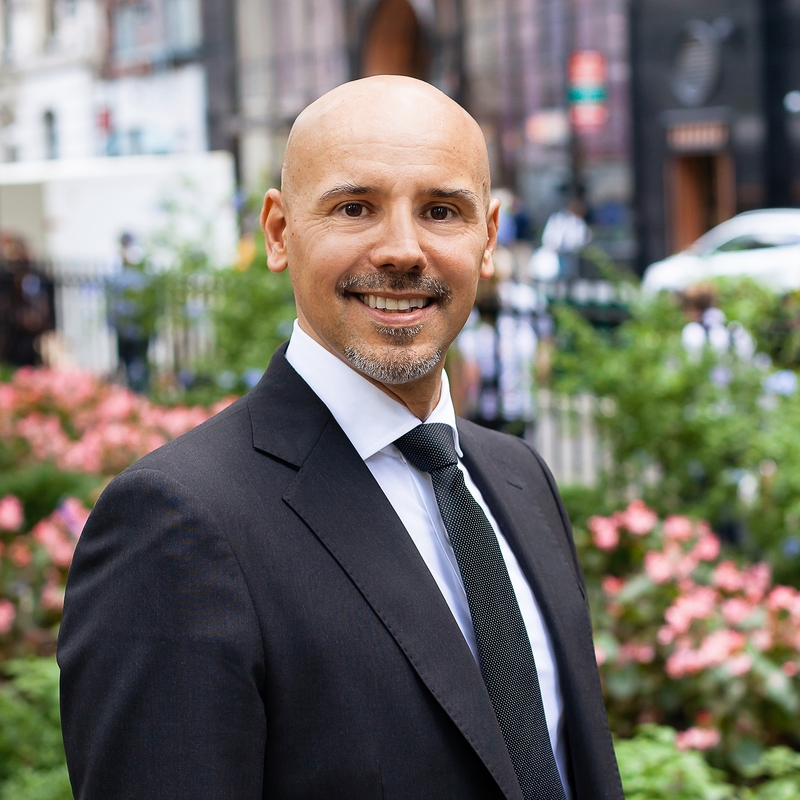 Massimo Paternoster Esq Pllc is a sole proprietorship based in New York City. With extensive legal experience and numerous qualifications under my belt, I provide my clients with reliable solutions related to business law, general corporate law, real estate and more. I promote a friendly and professional work atmosphere that delivers effective results. Practicality, resourcefulness, and experience are pivotal to delivering affordable high-quality services. My overall goal is to serve each client’s needs in the most practical and efficient way while enjoying practicing law. While anticipating the growth of my practice in the years to come, I will always be mindful to stay true to my commitment of maintaining a small law firm that provides clients with unparalleled service from start to finish. My client portfolio encompasses satisfied individuals, small businesses, and corporations situated in the USA as well as abroad in Italy. As a solo practitioner, I provide my clients with personal one-on-one attention in a collaborative legal setting which allows me to offer representation on a broader range of legal topics. I work diligently to accommodate each of my clients and am available via email, phone, or in person. I strive to contact my clients within a 24-hour period. My years of extensive experience and knowledge in business law allow me to provide a passionate and personalized commitment to my clients specific needs and wants. I provide comprehensive solutions at affordable rates for business owners and investors in New York City. For matters that are outside of my expertise, I have an excellent network of trusted professionals that I would be more than happy to refer you to. I am dedicated to helping the underprivileged members of my community who seek legal help. Each month, I commit a number of hours for pro bono legal representation. I had the chance to employ Massimo for reviewing the operating agreement of my LLC. There was an issue with one of the member that we want to buy out. Massimo was very responsive, accurate, and business oriented. No doubt I will hire him again in the future. I am an entrepreneur. The lawyer Paternoster was suggested by a colleague. Although my request was beyond its expertise I have found cooperation, assistance and professionalism. To my experience this lawyer blends the American punctuality and pragmatism with Italian imagination, flexibility and passion. I settled up my specialty food import company 6 months ago: Massimo Paternoster Esq. helped me thoroughly preventing my business from any procedural delays, saving me lots of time and worries. Plus total confidence in each steps of the consulting service.